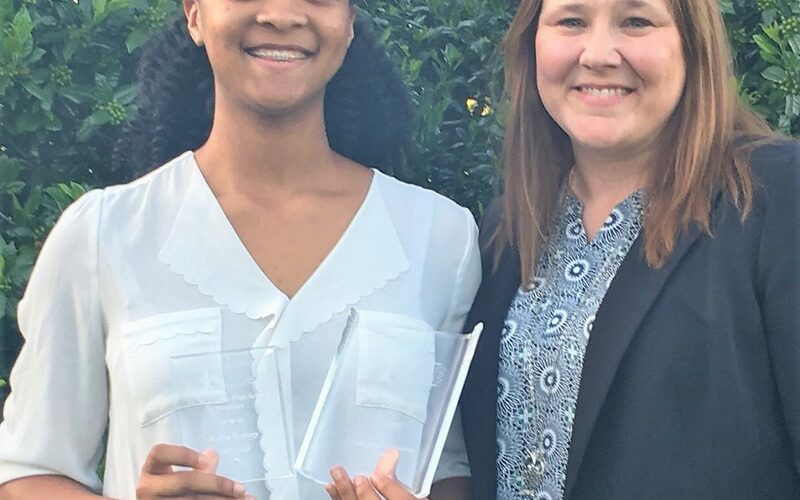 Congratulation to Robyn Ramsey for becoming the recipient of Career Cluster Student of the Year Award for the CTAE Education Cluster at May 1, 2018 CTAE Awards Dinner. We congratulate all the winners. Of the twelve career clusters represented at the dinner, 4 of the winners were Carver students. Go Tigers!